One or more photo(s) has been virtually staged. Live the South Tampa lifestyle! 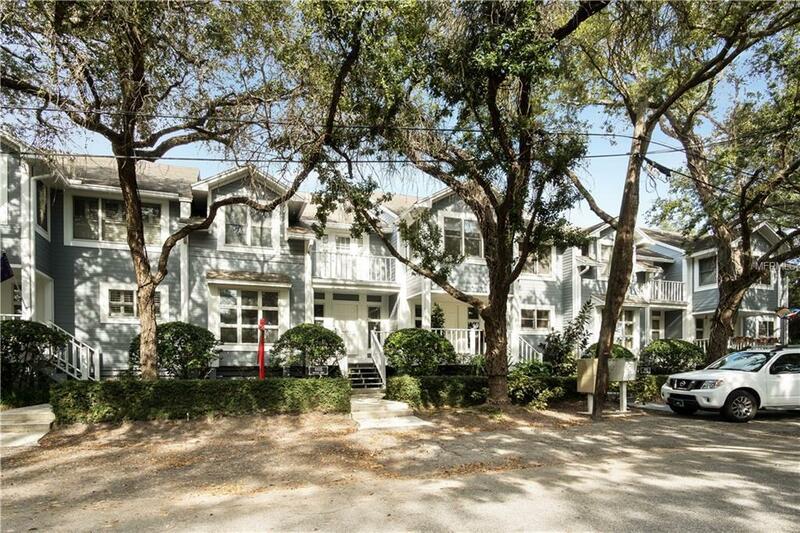 Come see this beautiful newly RENOVATED south westshore townhome near the water with nearby access to local restaurants and bars. 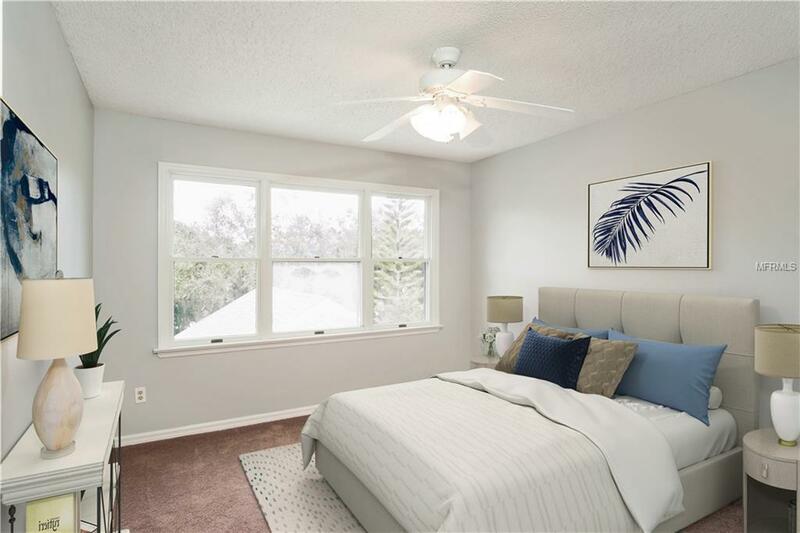 This home is close to popular areas such as the Westshore mall and International mall, with easy access to the Tampa International Airport. Also, quick trips to downtown St. Petersburg and Pinellas Beaches are just as easy. 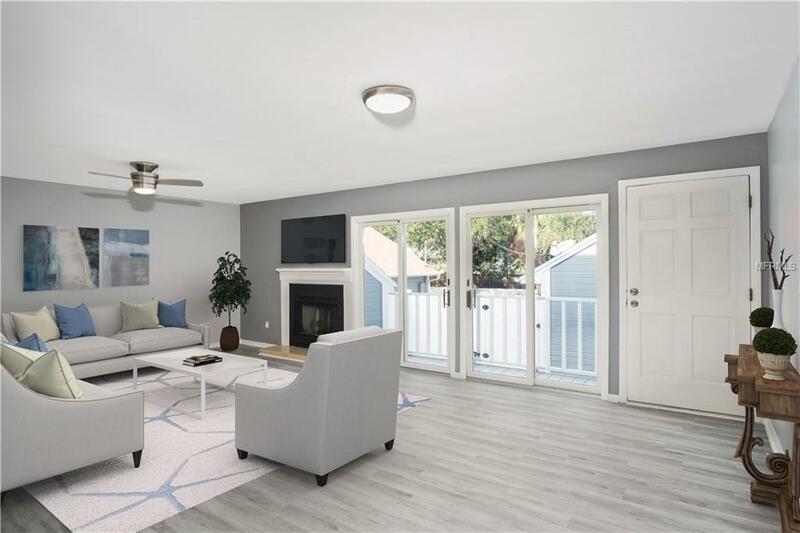 This unit has tons of amenities: laminate floors, updated kitchen with granite, updated bathrooms, all appliances (refrigerator, range, microwave, disposal, dishwasher, wine cooler, washer and dryer) and fresh paint. There is a private back courtyard with a one car garage. 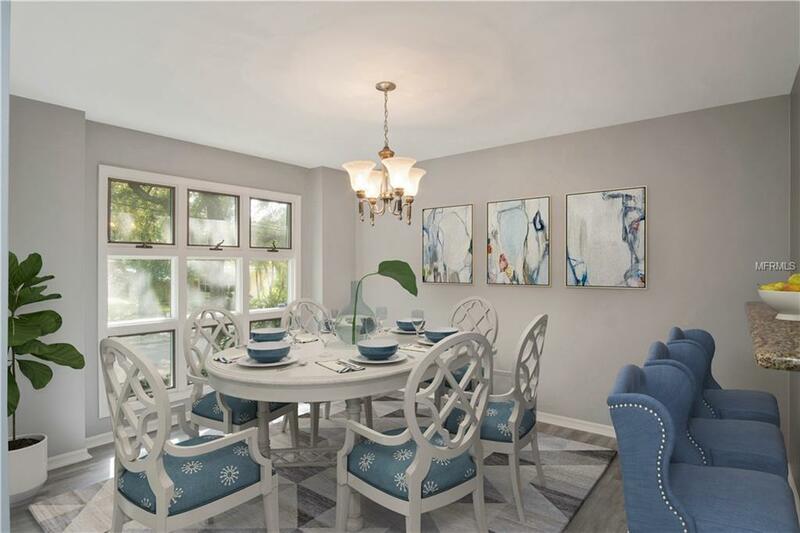 Schedule your private viewing today, this one wont last long!